Are you suffering with painful conditions and would like help naturally that is backed by over 30 years of research? Conditions – Insomnia, memory loss, headaches, migraines, fibromyalgia, concussion, anxiety, depression. BrainCore Therapy provides a unique drugless approach to treating Brainwave Dysregulation that may be associated with the symptoms of many neurological based conditions. 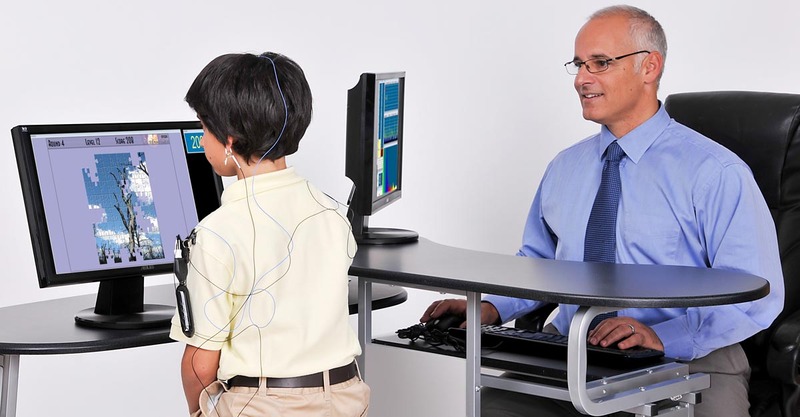 Video: How does BrainCore Neurofeedback Work?